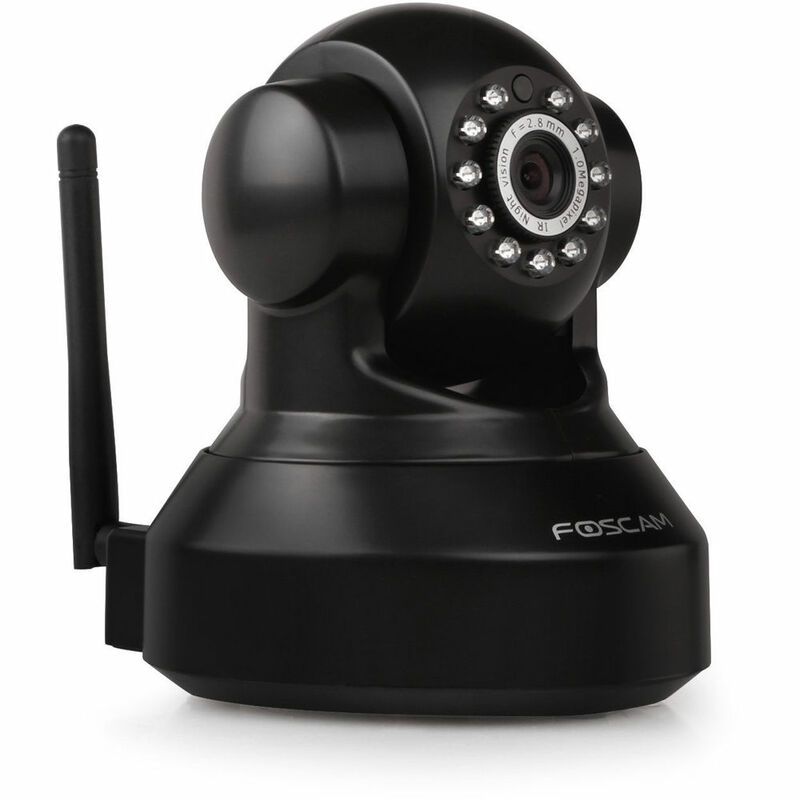 The camera is available in two versions FI9816P black and white FI9816P. 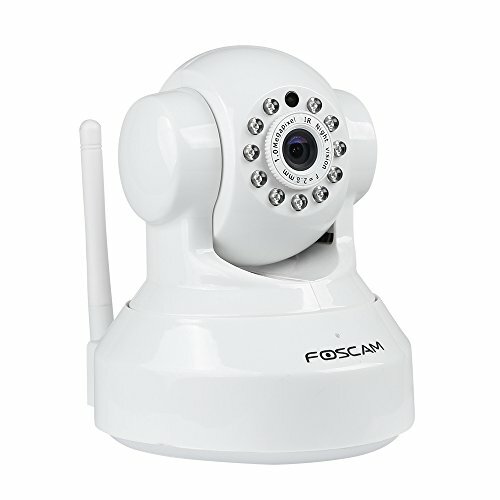 P2P configuration. 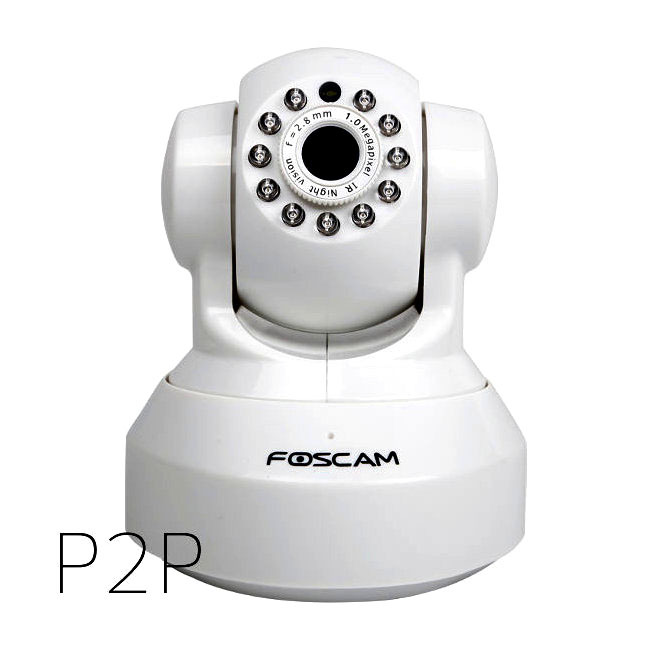 P2P Foscam cameras allow an easy configuration without the need to open ports on the router or complicated configuracions. 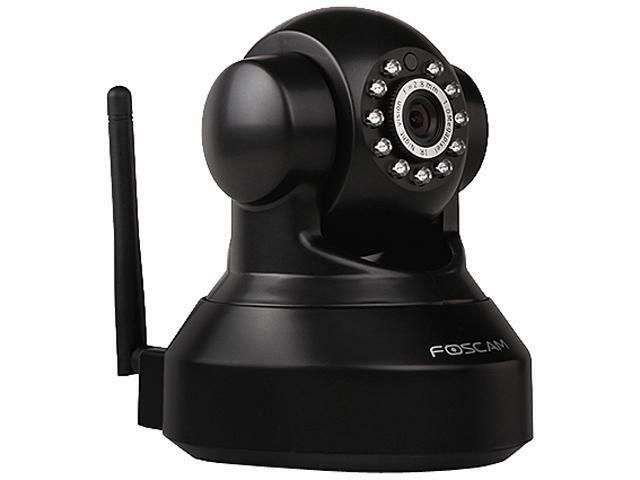 If we are an advanced user also allows us to configure DDNS/IP camera manually opening a port on the router. Indoor use. The model is not ready for use abroad. You can get wet, not receive humidity. Enables night vision. 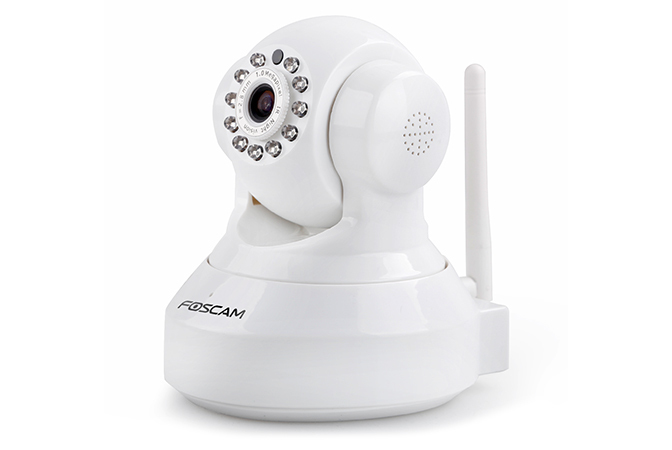 Its 11 infrared leds allow a range of up to 8 metres with clarity. Angle 2.8 mm 75 degrees field of view. 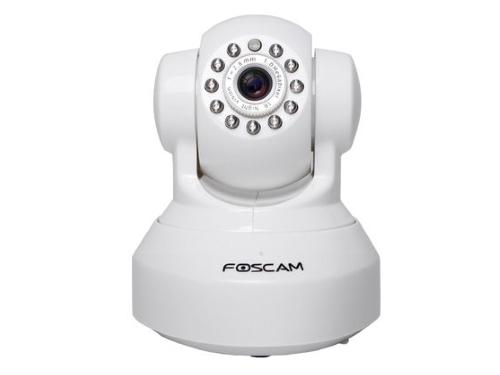 This is good choice for capturing images from 1 meter up to 15-20 meters. In the image above you can check how the angle would be to display the camera. Has a rear slot for inserting a memory micro SD. 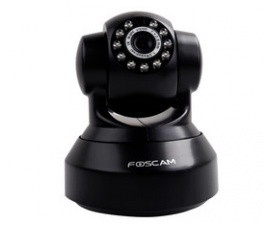 It allows us to be able to insert a memory and the camera record independently if it detects motion, continuously or on a pre established agenda. In this way, it is not necessary to have a computer on with recording software to make the recordings. A drawback if you wish to use this memory is that the duration of the recordings based on the size of the SD will not exceed 2-3 days. Does not have input/output rear alarm. 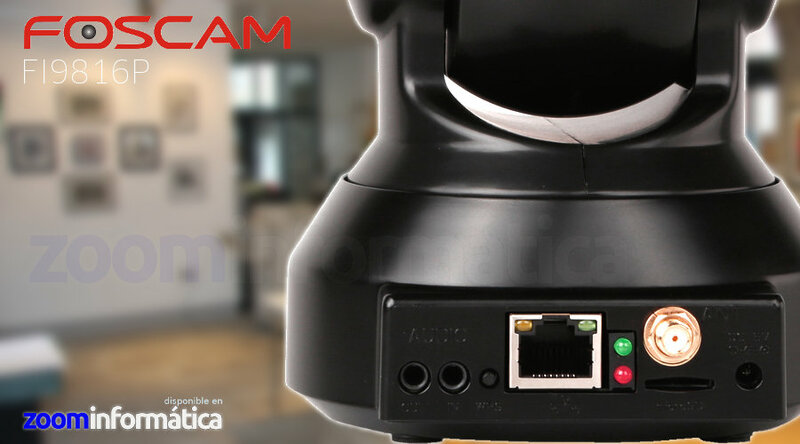 For some facilities, it is interesting to have input / output in our IP camera with what we can do sound a siren in case of alarm, or manually activate a relay output. 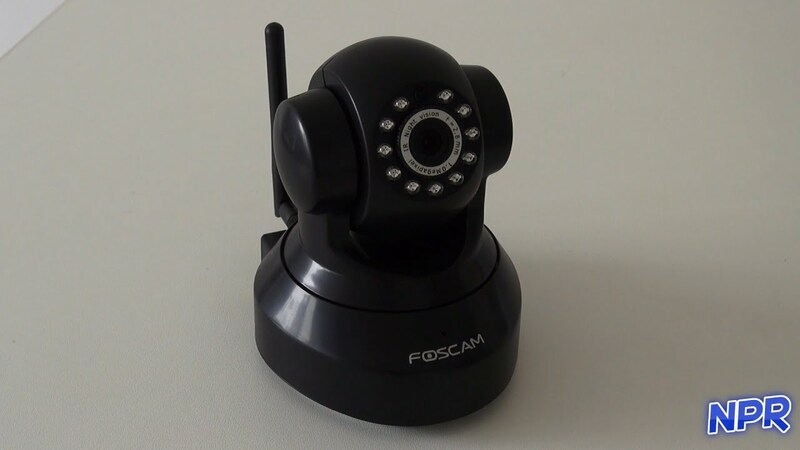 This model of Foscam has no connections. 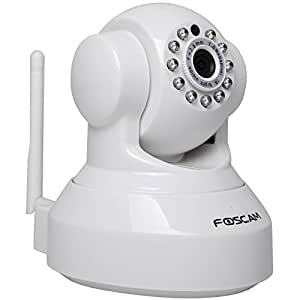 If you are interested in these kinds of connections you can contact us or leave us a comment on this blog to tell you which models if they have these connections. 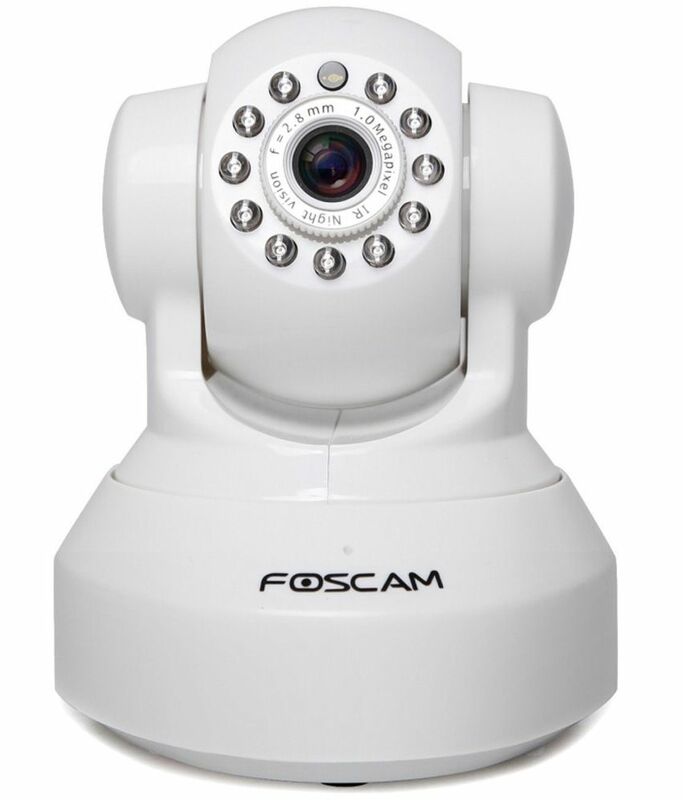 If you need more information for your configuration, you can access the website of Foscam . 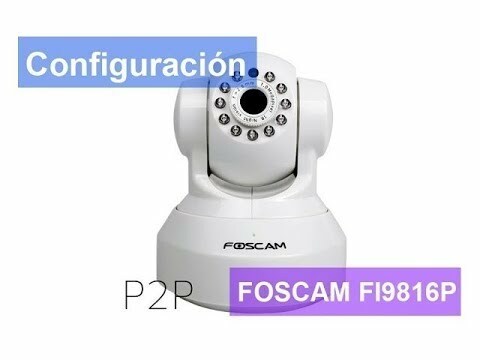 Where can find the price more economic at present and documents, guides,… in Spanish you will help in the configuration.